Why Lodovico & Associates - Lodovico & Associates, P.C. We are your neighborhood tax professionals. You can be both confident and comfortable with the quality of our service we offer. Our knowledgeable and experienced staff of professionals keeps current with the latest tax rules, regulations and certifications, and the offices maintain the state-of-the-art technology that ensures your taxes are being completed and filed with the highest level of security and efficiency. Tax time can be quite frustrating and confusing for anyone. 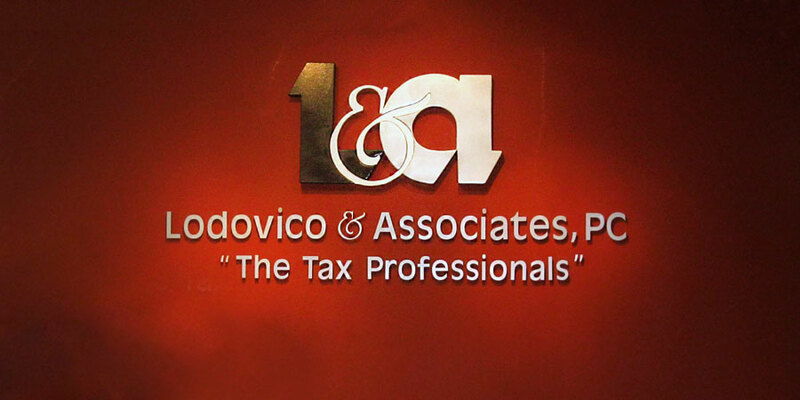 At Lodovico & Associates, we truly listen to your needs and help you overcome your tax challenges – this is why our clients keep coming back year after year. Our friendly, individualized service is second to none, and we are conveniently located in Pittsburgh and Murrysville, Pennsylvania, ready to help you organize and overcome all of your tax challenges. Lodovico & Associates provides proficient, reliable tax-preparation and accounting services that meet your needs for today and your goals for tomorrow. Our pricing is affordable and we will work with you to provide a service that meets your budget. We welcome your call or visit to any of our offices and hope to see you soon! Tony & Gene have been our accountants for over 40 years… They have always been very helpful and are like family, always there when you need them. And the staff that works for them are very knowledgeable, always willing to help us and are our friends. Over the past 20+ years that you’ve handled our accounting needs, what I think I appreciate and value most about you and the rest of your staff is your availability to us. As a small company, I don’t ever feel that our concerns are placed on the back burner… I can always count on a return call and helpful information and answers. Starting my own business in 2005 was stressful enough, without needs to worry about taxes, statements, forms… Tony and his team have guided us from the start and we can’t imagine better business partners than Lodovico & Associates. Tony is warm, kind, knowledgeable, trustworthy and fast. Always willing to talk to me – also listens very well. Best accountant ever and I’ve tried a few.